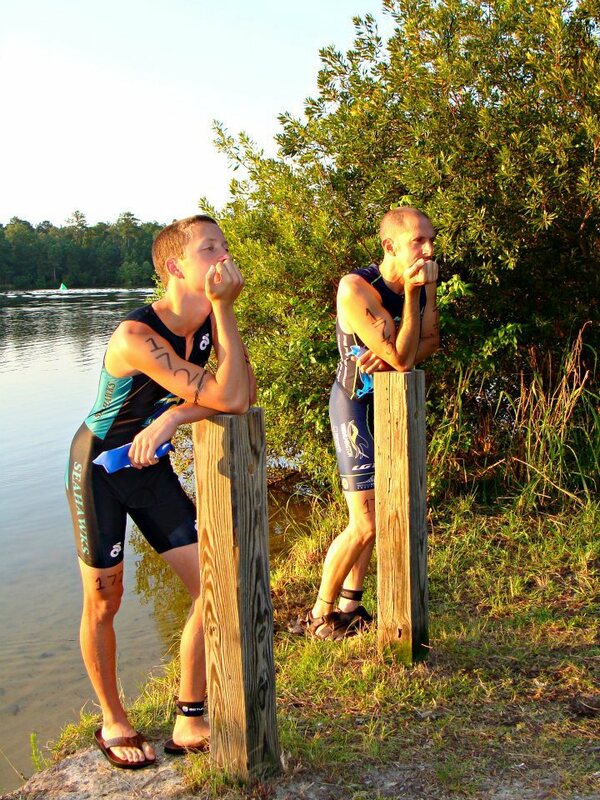 My name is Brandon Nix and I am a training half ironman triathlete striving to get my pro card this year. The one person that always keeps me on my toes when I start slipping off my training is my dad Brent Nix. He is my coach, manager, training partner, nutritionist but most of all my friend. In my four years of triathlons my dad has always been there to support me mentally and physically. When I hit the mental dumps he was always there to lift me up and point me in the right direction. When I got injured he was the one helping me get better. Up until this year I was always struggling to keep up with him but now he is having to invest into a moped to keep up with me on the bike and a kayak for the open water swims. 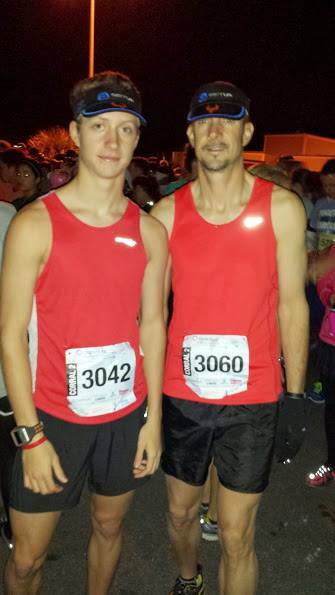 Regardless, I always love having him there with me training and to have him at every race. He is my best support. He is my dad. Who’s your biggest support in the sport? Email info@youngtri.com!